Our feedback sessions are purposed to answer any questions the startups may have, including how to fundraise? What is the value of an acceleration program? How strong is my business model? How to engage in projects with the program partners? You will also learn more about Energy Australia’s Melbourne based program and Melbourne’s key position in Asia Pacific and the rest of the World. 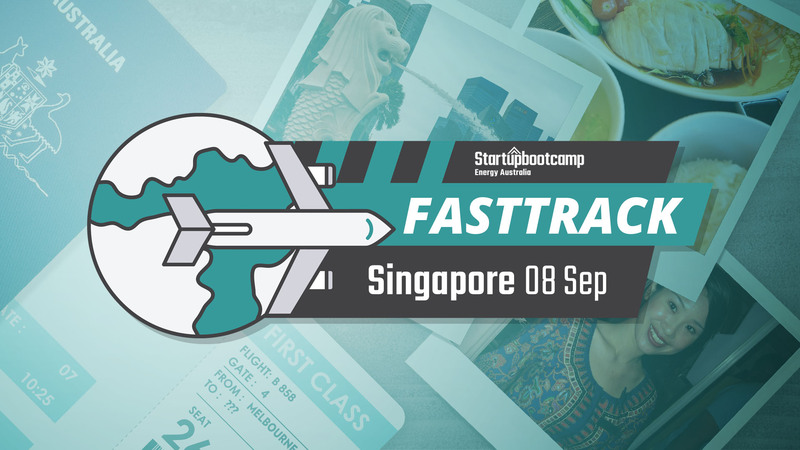 After you have submitted your application for the event, we will contact you to arrange a time to meet on the 8th September.If your team is planning to fly in to attend the FastTrack session, you can request an early evaluation to better accommodate your travel schedule. Please note we only have a limited number of time slots and applications close 6 days before the event so make sure you complete your application early!